The theme of 2018's summit was 'leading and learning in the digital age'. The world is transforming at an unstoppable pace. Our future economy and society urgently need critical thinkers and creatives who can communicate and collaborate across global teams. Attendees who joined us wanted to find out how we can empower learners to become adaptive leaders in the digital age. 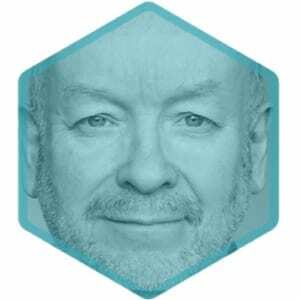 Peter is an expert on the world of work and was the founder in Ireland of the Future of Work Institute. He is a regular contributor to the national media on areas of talent, diversity and the future of work. Peter is on the steering committee of the 30% club, which promotes gender diversity, and serves on the Board of the mental health charity Aware. 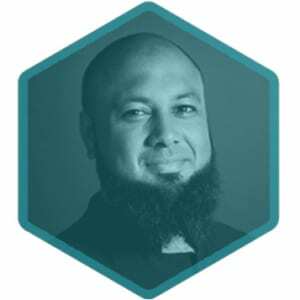 Abdul Chohan is a teacher of 17 years and is the Founder and Director of Development for the The Olive Tree Education Trust in Bolton, UK. He was the former Principal and CEO of the Essa Foundation Academies Trust based in the UK. He is known for his pioneering work on improving learning through the use of mobile technology. Abdul continues to work with a number of international educational organisations as well as devising learning strategies based on mobile technology platforms. 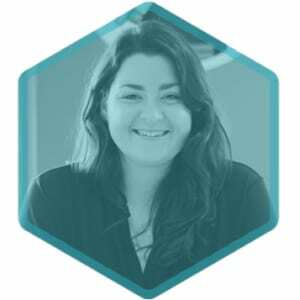 Holly Fawcett heads up Curriculum Development at Social Talent, formulating the video content that’s core to SocialTalent: teaching Recruiters the art of finding, attracting and engaging candidates, developing leadership skills and realising the future of work. Originally a retailer, Holly started the Marketing function at SocialTalent as employee number 2 in 2011. Her perspective on the Future of Work is three-sided: Talent Development, Talent Acquisition and Marketing. Michael Hallissy is a digital learning consultant. 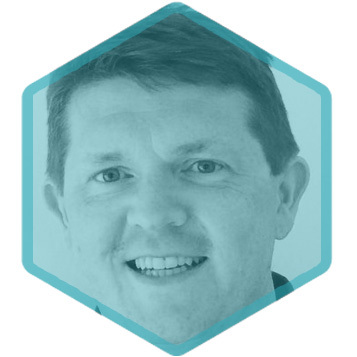 He has worked on three digital strategies for schools with the Department of Education and Skills and he also worked with the DES in developing their new Digital Learning Framework for schools. He also worked closely with the DES on the creation of their recent STEM Educational Policy and Implementation Plan. He has just recently begun working with the European Commission’s ET2020 Working Group on matters associated with their new Digital Education Action Plan. 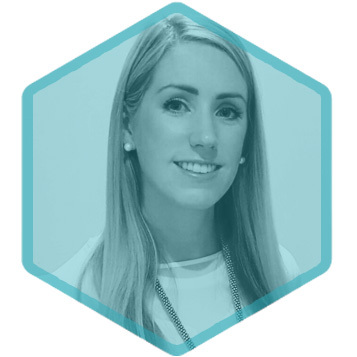 Siobhan is Clients Services Director for Cpl, Ireland’s largest recruitment company. She is a frequent speaker and brand ambassador for Cpl’s Future of Work Institute thought leadership on trends and the future workplace. 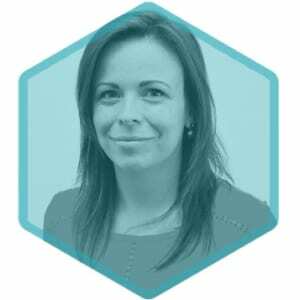 Siobhan is an elected member of the Dublin Chamber of Commerce Council, involved in their Skills & Talent taskforce. She is also a member of the Department of Business, Enterprise and Innovation Future of ICT Skills and HEA Springboard expert groups. Aisling is the CEO and founder of Tandem HR Solutions, an innovative tool that has transformed performance management and feedback practices for global organisations in US, Canada, South America and throughout Europe and has claimed the most innovative Future of Work product at the HR Technology Congress in Paris. 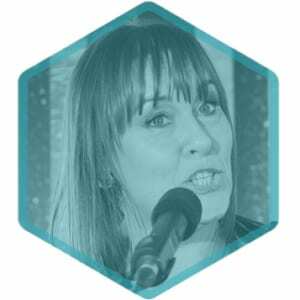 Deirdre Butler, a professor in DCU’s Institute of Education is internationally known as a leading scholar and creative practitioner of methods supporting teachers’ professional development and students’ learning. Her passion in life is exploring what being digital in learning can mean and what skills or competencies are needed to live in today’s global connected world. Mary Cleary is Deputy CEO of the Irish Computer Society/ICS Foundation and Chair of the CEN Workshop on ICT Skills. 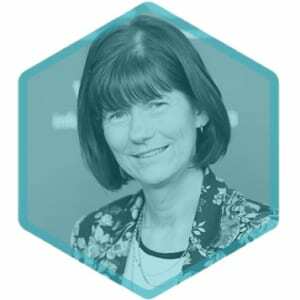 She oversees ICT professionalism and digital inclusion policy and initiatives for ICS, coordinating the Irish Digital Jobs and Skills Coalition and advising the ICS CIO Forum on professionalism and Continuous Professional Development for all domains, with particular emphasis on eHealth. 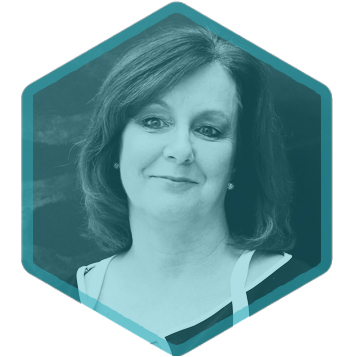 Dr. Celine Mullins is the CEO and Founder of Adaptas, a Leadership Development Training organisation, developing managers and leaders and teams, in Ireland, and internationally. Celine‘s book ’Maximising Brain Potential‘ helps people understand how to make more use of their brain for learning and changing habits. 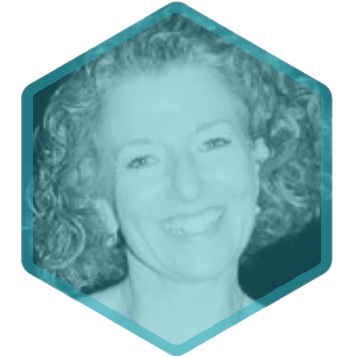 Fiona works across a broad range of learning technology projects. On these projects, she acts as a consultant to Learnovate’s clients, ranging from not-for-profit education organisations wishing to digitally transform to L&D departments in large organisations wishing to adopt eLearning. She designs and runs workshops to frame problems, discover opportunities, and ideate solutions. Peter is an experienced team lead, skilled in the practices of: innovation (JTBD, Lean Startup, Design Thinking), digital strategy, and strategy and corporate company management. Peter is also a researcher with a demonstrated history of working in the EdTech research industry. He lectures on the psychology of learning on several masters programmes. Anthony is a seasoned entrepreneur with over 30 years’ experience developing, managing and leading successful businesses. He is a senior board-level advisor to venture companies and start-ups. Anthony founded and led Digital Marketing Institute (acquired in 2017). 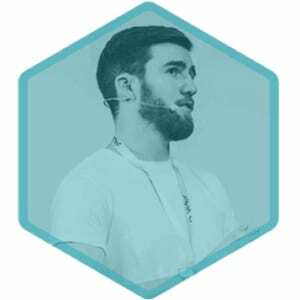 He has also founded or is on the board of Code Institute, UX Training, 3XE Digital, LearnSignal and advises a number of scaling businesses. 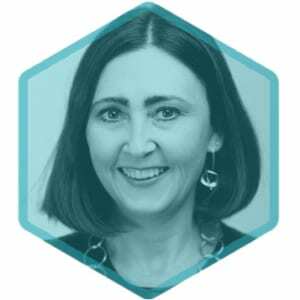 Mairead Brady is an Assistant Professor at the Trinity Business School, TCD. 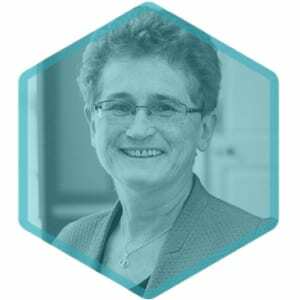 She lectures at undergraduate and postgraduate level, supervise PhD students and engage with practice through executive education and active industry links. Her management roles include the directorship of the BA in Computer Science and Business. Her research and teaching focuses on the role and impact of digital technologies in intra-extra organisational relationships and in management education. 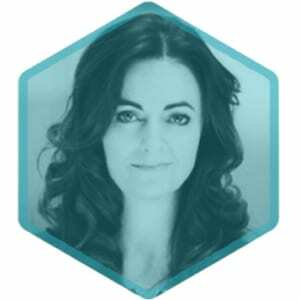 Siobhan is an Occupational Psychologist and Executive Coach with 8 years of talent consultancy experience within Ireland, UK and UAE. 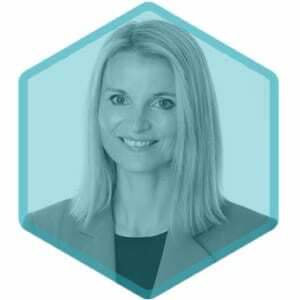 She has experience in many aspects of the Talent Management Cycle across varying functions and industries to identify and develop the right people for the right roles. 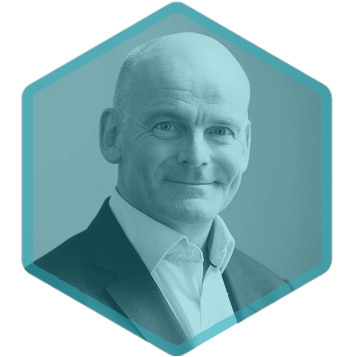 Dermot is a Venture Investment Leader at NDRC where he invests and mentors early stage companies through to securing their first customers and seed investment as they build ideas into globally scalable business. Founder & Executive Chairman, Versari – a provider of sales service & learning solutions for Growth technology businesses. Partner at Leaf Investments – Europe’s first dedicated & independent learning technologies investor. Formerly Director at ThirdForce plc & Electric Paper. 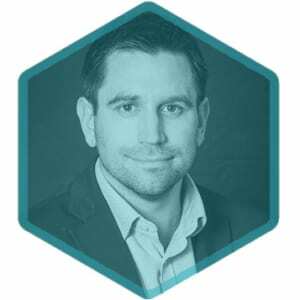 Mike is a Senior Advisor with the High Potential Start Up (HPSU) Division of Enterprise Ireland where he works with a portfolio of early stage technology companies (Pre-Seed, Seed & Series A) with a particular focus on cloud, SaaS, Deep Tech and FinTech start-up businesses. 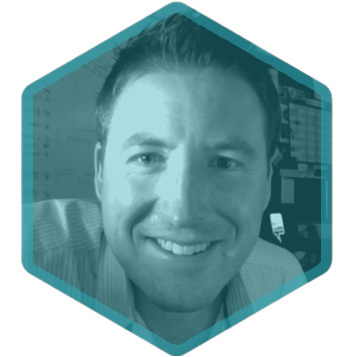 David co-founded Immersive VR Education in 2014 to bring Immersive technology to distance learning and transform how students learn globally. In March 2018, David and the team successfully listed VR Education Holdings on the London and Irish Stock Exchange. 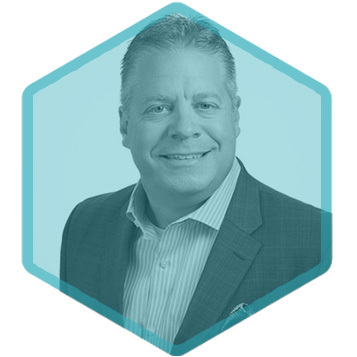 Head of Learning Technology in Harvest, John partners with Harvest clients to create world-class and leading-edge learning experiences for their people. 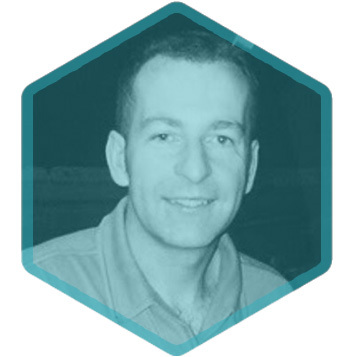 With over fifteen years‘ experience in Learning and Development, John’s passion and expertise are in eLearning, social learning, game-based learning and project management. Co-founded Fishtree, an education software platform company, which was recently acquired by Follett Corp. a multibillion dollar US education company. Over 20 years experience as a Chief Technology Officer, software executive, running and building large teams globally within Education and Telecommunication verticals. Tom has over 20 years’ experience providing management consulting and learning solutions to Fortune 500 companies. Tom works closely with clients to ensure learning solutions are designed to achieve business objectives. 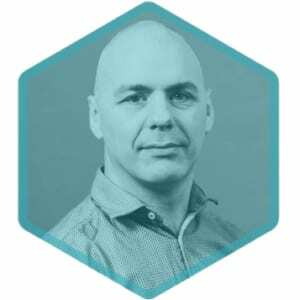 Founder and General Manager of EdTech Ventures Consultancy Services, Peter has worldwide experience in the design and development of digital education solutions working with the highest level of government organisations, NGOs, and senior executives at Industry partners. 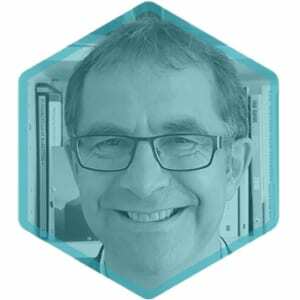 Peter has significant experience with large country-wide education strategy deployments. Richard’s career exploring the best application of technology in learning spans nearly four decades and takes in both commercial and academic practices. 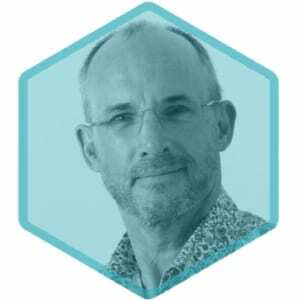 He has developed skills in strategic analysis, planning and delivery, leadership of a large team of creative educationalists, course direction at Masters level, doctoral supervision and in public speaking. 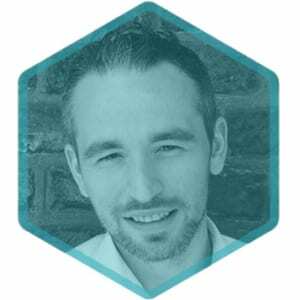 Also, he is the founder and director of Core Education UK, a non-profit team devoted to innovation in learning and technology. Paul heads up the Executive Team at the Irish Learning Technology Association (ILTA). 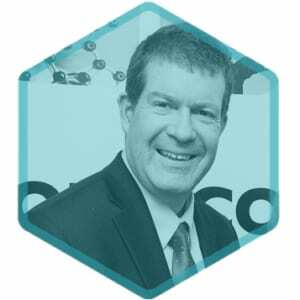 He is the Co-Founder of the Irish Journal of Technology Enhanced Learning and was a Principal Investigator of Ireland’s first Horizon Report for Higher Education (2015) in partnership with the New Media Consortium and DCU National Institute for Digital Learning (NIDL). 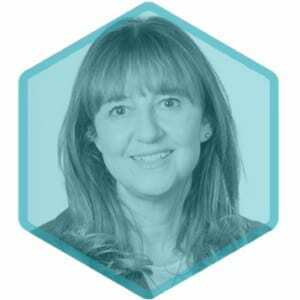 Dr. Inmaculada Arnedillo-Sánchez is a professor of Learning Technologies in Trinity College Dublin and a senior researcher in the College’s Knowledge and Data Engineering Group (KDEG). Her research explores theories and practices of teaching and learning to design, implement and evaluate innovative technology enhanced learning experiences and environments. 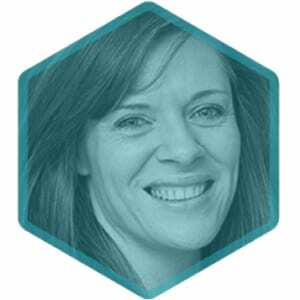 Sinead has worked in senior roles with the Irish Institute of Training & Development for over 18 years. In her capacity of CEO, she leads the team to develop a high value member offer and the strategic alliance of the IITD with all stakeholders. Sinead has vast experience with Individuals, Corporates, Further and Higher Education Providers and State Agencies and has represented the industry in an influencing and Advocacy role for many years. 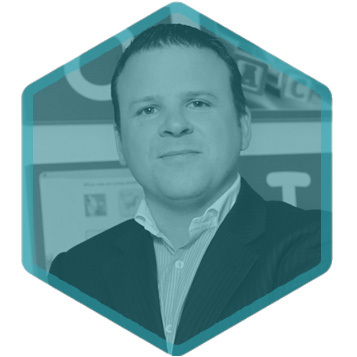 Dr Mark Melia is Head of Product Strategy at Enovation and is responsible for directing e-learning product development. 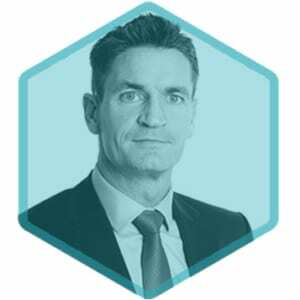 Mark spends much of his time working with L&D leaders to understand their needs from technology to ensure Enovation is building the right tools for industry practitioners. Prior to this Mark was a senior member of the consulting team at Enovation. Mark holds a Ph.D. in Learning Technology from Dublin City University. Tina leads and develops customer service learning and development; inspiring learning and development specialists, balancing customer, financial and business needs to provide exceptional service. Collaborates and contributes globally, organising and reinforcing learning and development initiatives to drive positive, measurable and sustainable learning experiences and providing learning throughout the European region. Learning and Development Manager, FBD Insurance plc. 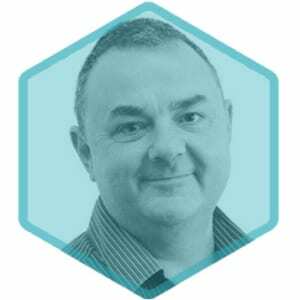 John manages the Learning and Development function within FBD with over 15 years’ experience in designing and implementing innovative organisational wide solutions in a blended learning environment. He has a passion for excellence in digital learning and most recently implemented an immersive virtual reality learning experience within the insurance industry. 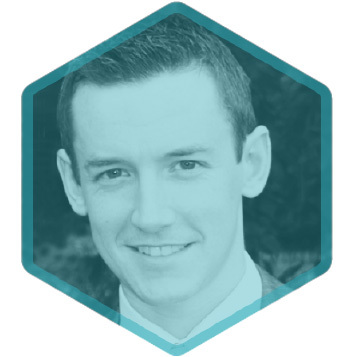 A finalist in JCI’s Top 10 Outstanding Young Persons in Dublin 2018, David Pollard is the Innovation Projects Manager at the Rehab Group. He was also an Institute of the Future fellow for his work on positive platforms to support people with disabilities in employment.He is the founder of Learning Tech Labs, a 3,000+ community of educators, developers and entrepreneurs. Founding Director at Redwood and Co.
With over 25 years of experience in business management, leadership and organizational development across the United States and Europe, Carol’s passion and focus lies in crafting development journeys across individual, team and organisational levels through which potential can be discovered and change realised. Learning tech vendors, startup founders, learning & development managers, learning designers, educators, entrepreneurs and researchers from the organisations below attend Learnovate events. Learnovation is organised by the Learnovate Centre, one of Europe's leading learning technology research centres. Based in Trinity College Dublin and funded by Enterprise Ireland, the centre collaborates with the EdTech sector in Ireland to support companies developing solutions for our society's future learning challenges. The summit will gather together 300 practitioners and researchers in the EdTech industry to focus on how formal and corporate learning should prepare learners for the future of work. 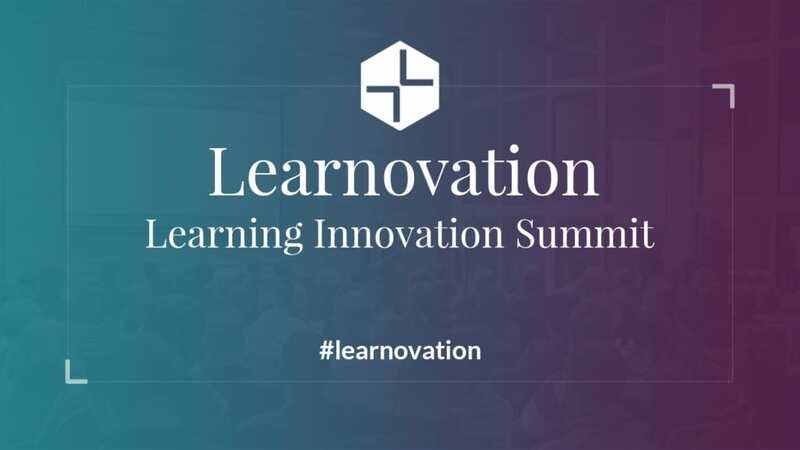 Access our audience of educators, developers, vendors, startup founders, learning designers, and learning and development managers attending Learnovation 2019. To find out about becoming a sponsor, partner or exhibitor, contact linda.waters@learnovatecentre.org. Want to attend, sponsor, exhibit or volunteer? Contact us.